WHO IS THE AMERICAN BY DEFAULT? 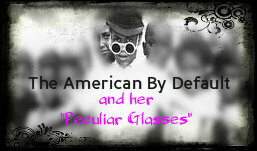 I am of African-American descent. 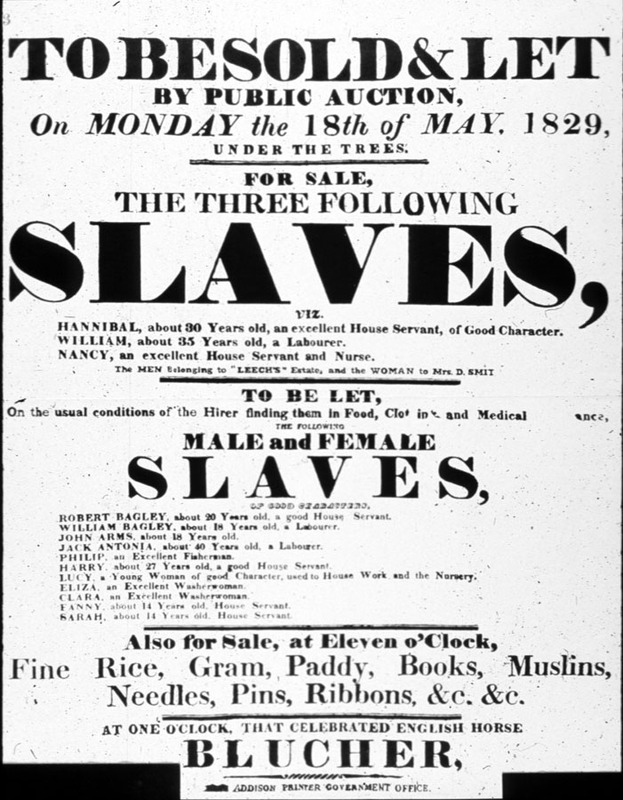 As far as I know, my ancestors were African slaves in these United States. Allegedly “Freed” via the Emancipation Proclamation. 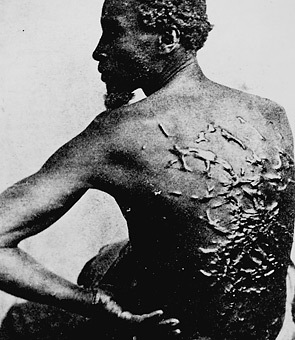 Then allegedly “Freed” again via the Civil Rights Amendments. And allegedly “Free” today. 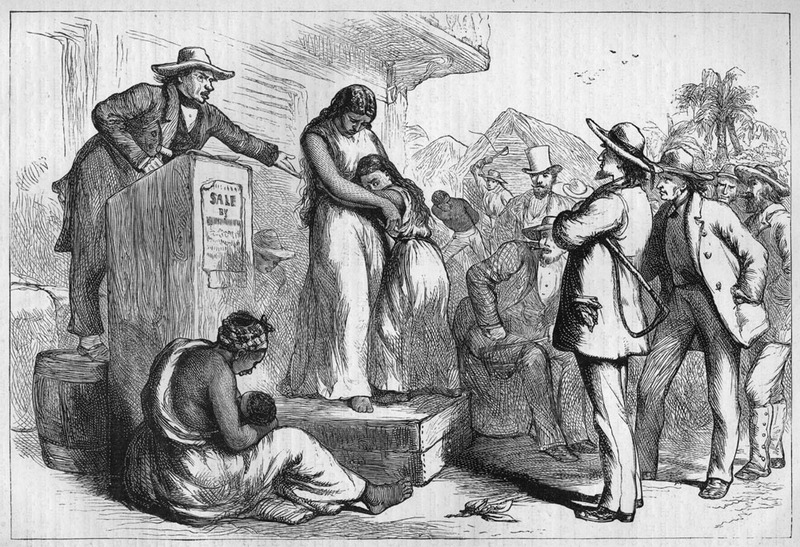 I am an “American-by-Default” because unlike most of America (European-Americans, Asian-Americans, Hispanic-Americans) whose ancestors came to America by choice, my people, my ancestors, the original “African-American”, DID NOT COME BY CHOICE, BUT BY BRUTE FORCE. 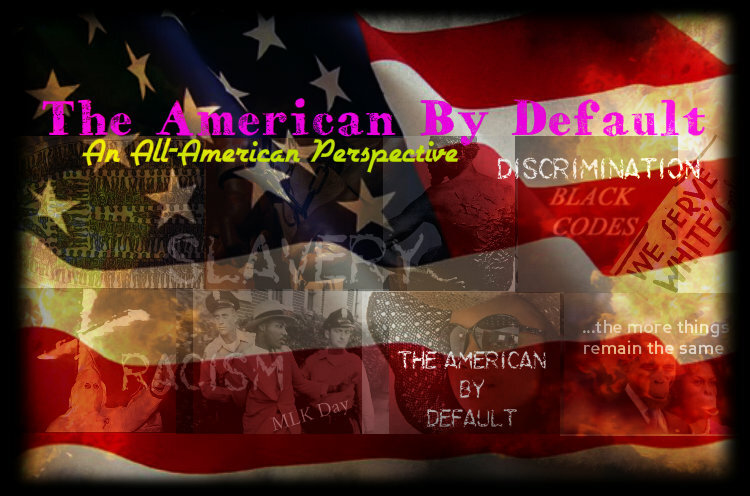 As such, I am in a unique position as an “American-by-Default” because my existence here (in the USA) today is the result of others’ doing. The environment I find myself in is not based on my settings or the settings of my ancestors, they were “preset”, like “default settings” by those who meant me and my ancestors NO good. 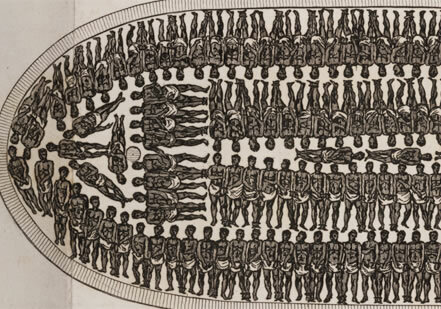 As I sit back and reflect, I find myself in this unique position as the “American By Default.” This position, while it is amass with sh!t not being the way I nor my ancestors would have planned it, it does afford me the luxury to sit back and look at the rest of America. This luxury position allows me sit back and complain about whatever I want, and none of you all can tell me sh!t. Why? Cause I didn’t ask to be here anyway. If anything negative is going on as it relates to me, it’s your fault. Why? Cause I didn’t ask to be here anyway. If anything positive happens as it relates to me, it happened in spite of you. Why? Cause I didn’t ask to be here anyway. And don’t even think about criticizing my stance, because the crimes that have been committed against me, my ancestors, and my kind, are so atrocious in the sight of God, and no amends have even been attempted to be made. Until you 1st come to me with an apology wrapped in a load of financial restitution, you can’t tell me sh!t. Do I sound pissed? You damn skippy! Now, how did YOUR ancestors come over here? How much did they sell your children for? I said how much did they sell your children for? I said… how much did they sell your children for? Now where’s the JUSTICE for this? Where’s it at? Is this your ancestor or mine? What kind of sh!t is this?? 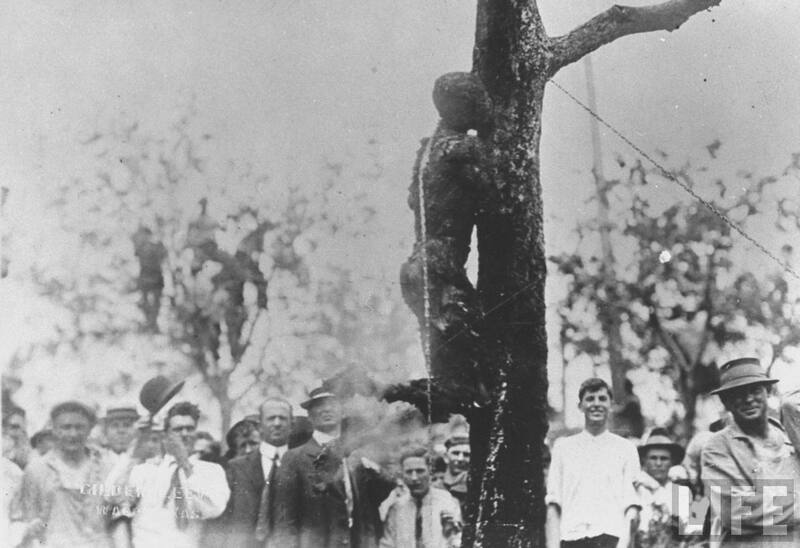 Picture of a youth burned! A FRIENDLY REMINDER, JUST IN CASE YOU TRIED TO FORGET, or thought that I had forgotten! Do I sound pissed? You damn skippy!